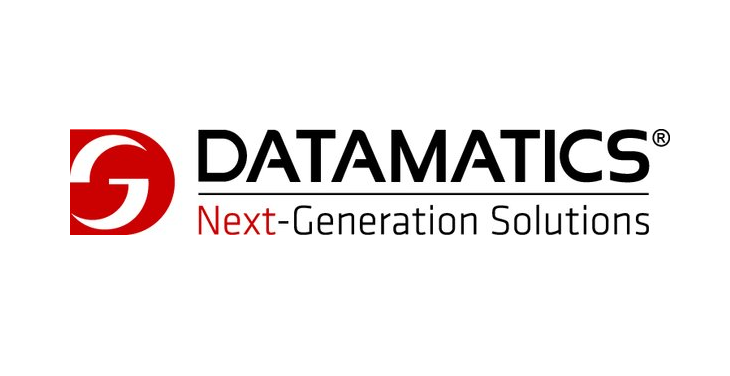 Datamatics Limited, a unique distinction of being amongst only three companies enterprise-wide to be assessed at Level V of both the P-CMM (People-Capability Maturity Model), and the SW-CMM. Pls find below few lines about Datamatics Ltd, and to get to know more about us, visit our website www.datamatics.com An ISO certified company, Datamatics has to date executed over a 1000 projects in over 58 countries across the globe, including several for the world's largest companies in their lines of business, and Top Fortune 500 companies - providing customers a wide spectrum of software services. Our customer-centric, dedicated teams in the US, UK, Germany and Switzerland enhance our support services and enable a close interaction with our customers. Our major clients being Oracle, IBM, Sun Microsystems, Talisma.